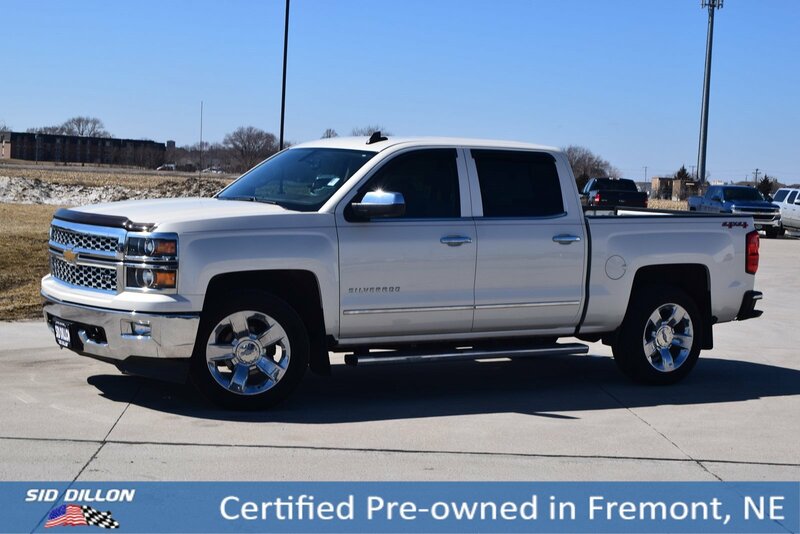 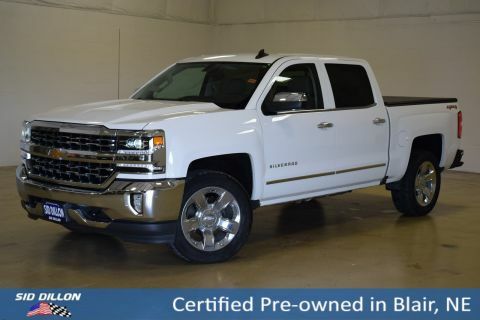 Check out this 2015 Chevrolet Silverado 1500 LTZ while we still have it in stock! 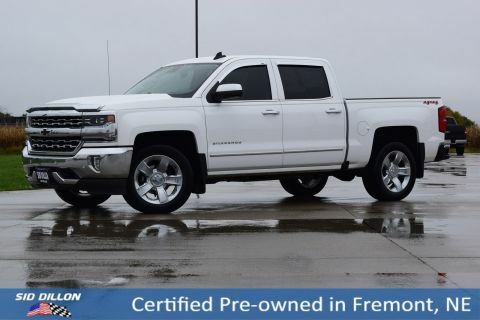 SUSPENSION PACKAGE, HIGH PERFORMANCE , WHITE DIAMOND TRICOAT, WHEELS, 20 X 9 (50.8 CM X 22.9 CM) CHROME, WHEEL, FULL-SIZE SPARE, 17 (43.2 CM) STEEL, TRANSMISSION, 6-SPEED AUTOMATIC, ELECTRONICALLY CONTROLLED with overdrive and tow/haul mode. 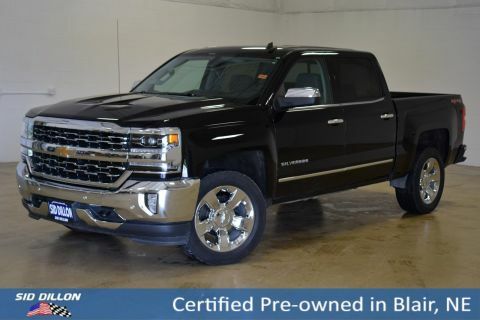 Includes Cruise Grade Braking and Powertrain Grade Braking (STD), TIRES, P275/55R20 ALL-TERRAIN, BLACKWALL, SPORT, 1LZ TRIM includes chrome mirror caps, chrome door handles and 20 wheels (Includes (RD2) 20 x 9 chrome wheels and (UQA) Bose Sound speakers., SEATS, FRONT FULL-FEATURE LEATHER-APPOINTED BUCKET WITH (KA1) HEATED SEAT CUSHIONS AND SEAT BACKS includes 10-way power driver and front passenger seat adjusters, including 2-way power lumbar control, 2-position driver memory, adjustable head restraints, (D07) floor console and storage pockets, SEATING, HEATED AND COOLED PERFORATED LEATHER-APPOINTED FRONT BUCKET, REAR AXLE, 3.42 RATIO.